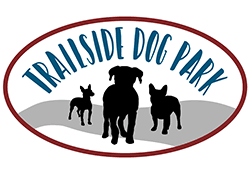 The Trailside Dog Park is a four-acre fenced dog park that includes public restrooms, 21 parking stalls, separated large/small dog areas, a drinking fountain, dog waste stations, a shade structure, concrete walking paths and open greenspaces. It also features a trail connection and bicycle racks. 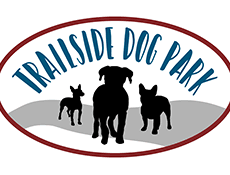 All dogs must be registered, up to date on vaccinations and have a pass to enter the dog park. A yearly pass is $25 for Waukee residents, and $45 for non-residents, you can also buy day passes for $5.